It really is too bad that we like desserts so much. It makes it terribly hard to resist such great recipes when trying to loose weight. Here is Great Grandma’s (my mom’s) favorite pie recipe. Beat egg whites until soft peaks, set aside. In a saucepan stir together sugar, flour and salt. While stirring gradually add milk. Cook over medium heat stirring constantly until it bubbles around the edge of pan. Cook and stir 2 minutes. Remove from heat. In a small bowl slightly beat the egg yolks. Temper eggs by adding a small amount ( a couple of tablespoons) of hot mixture into yolks. (I do this about 3 times) Return to pan and cook 2 minutes. Add vanilla, butter and egg whites. Cook and stir 1 minute. 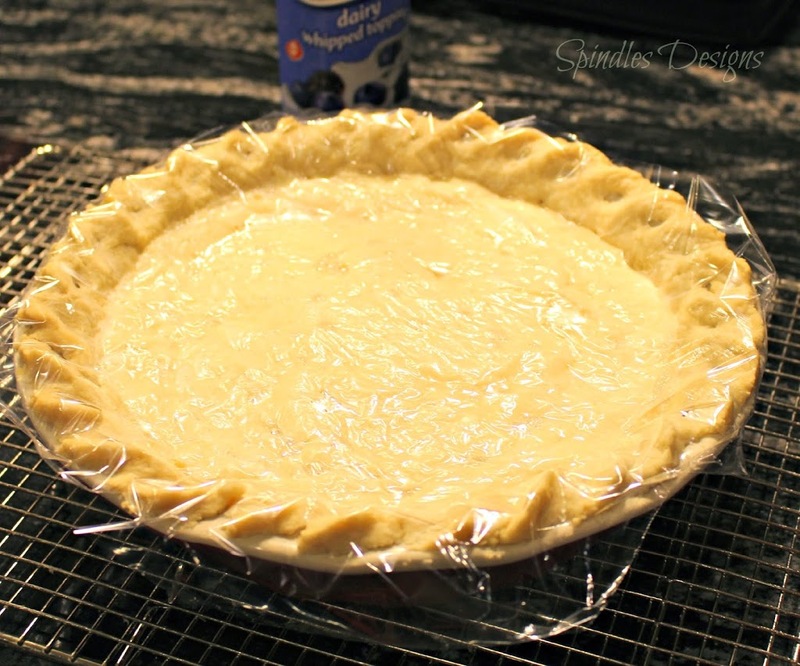 Pour into cooled baked pastry shell. Place plastic wrap over pudding just touching the mixture. This keeps it from forming that thick dry layer on top. Cool. When ready to serve top with whipping cream and toasted coconut. Enjoy!!! Just a fun note. My grandmother baked my grandfather a pie every day for the first year they were married. Crazy huh? 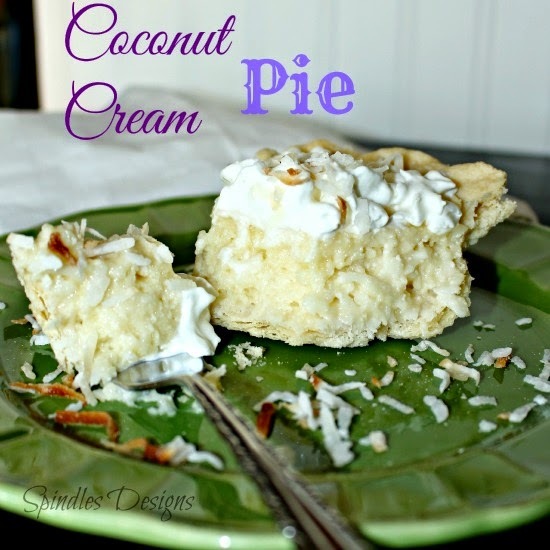 Love coconut cream pie!! Need to make me one! Looks so delicious! Now I want dessert and all we have is granola bars! Sharing and stumbling! Granola bars are good. It’s not quite the same though. Thanks for you comment come see us again. Coconut cream is one of my favorites. I never make it because I would have to eat the whole pie by myself. Your recipe is tempting!Thanks for sharing your fabulous recipe with us this week at Foodie Fridays. Hope to see you again this week. I’m sure you’ll be cooking up something delicious! 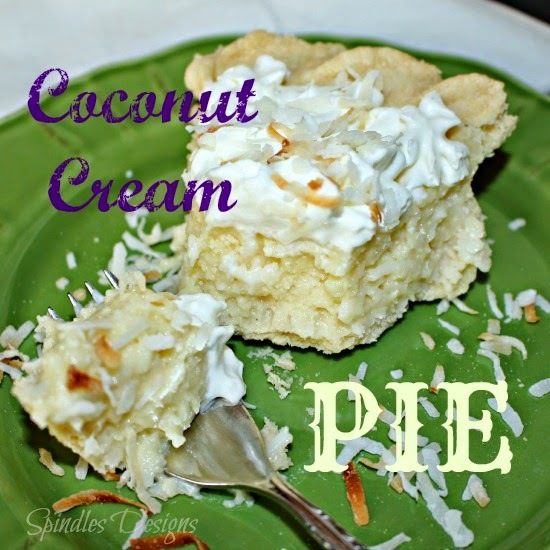 Love Love Love coconut cream pie! 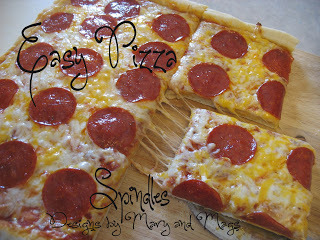 I’m making this! Found you on Weekend re-treat blog hop! This is my favorite pie and you make it look so easy. 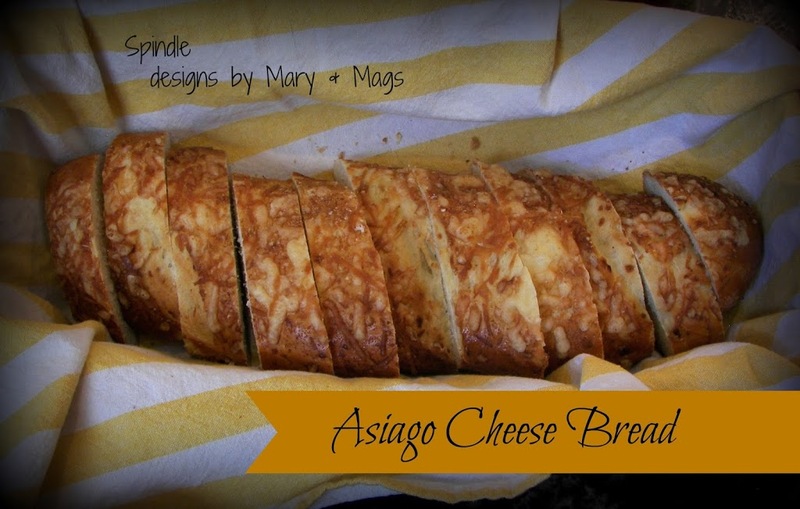 Thanks for sharing on Oh My Heartsie Wordless Wednesday this week!!! I am now a follower on Pinterest, FB, G+ and Twitter. I love coconut cream pie, but the hubs, not so much. I’m drooling over yours, though. I may have to make one for work so I can taste it! Yum! Thank you for linking up with #FoodieFridays this week!